How could I fit in this Peel P50? Who don’t know the smallest car ever produced – Peel P50? 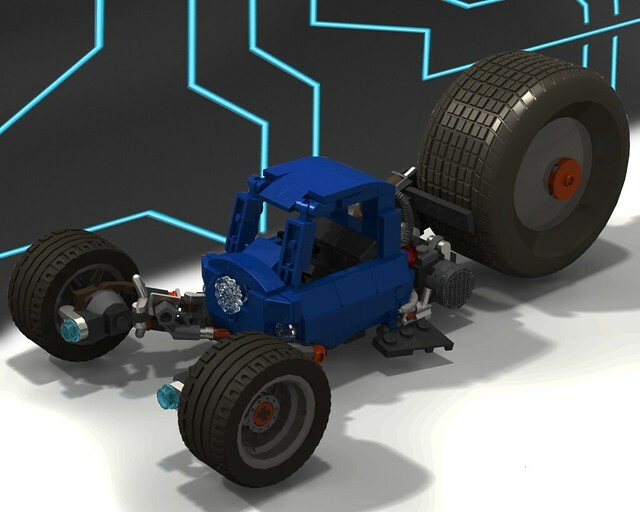 I think everyone knows this car since it appearance on Top Gear and many LEGO builder already made a LEGO version of it. 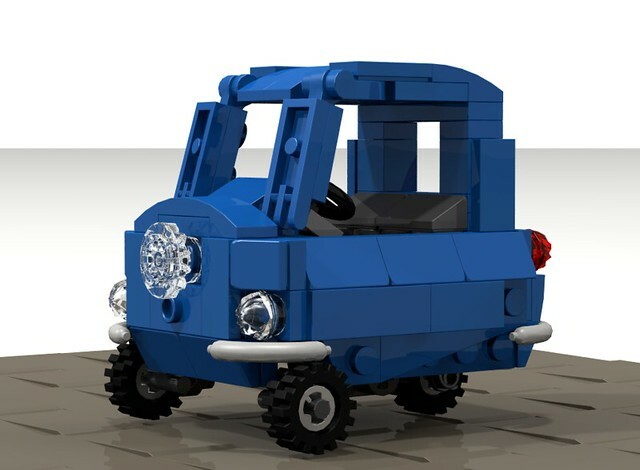 But for me, this LEGO Peel P50 by Leonid Malkov is different – the shaping, details, and the proportion are perfect and still keep the cuteness of it. Fun thing, the builder also created a unique cyberpunk style of it. It is very cool to see one bodywork for two chassis. I could say that this version is much cooler than the original one! Related Posts of "How could I fit in this Peel P50?"